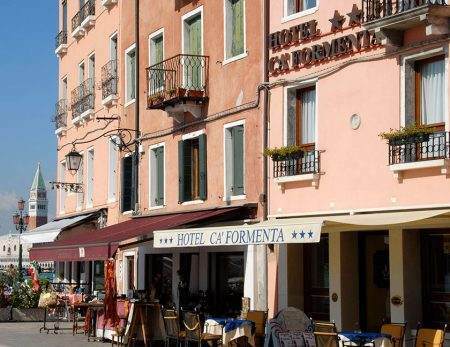 Hotel Ca' Formenta welcomes you to Castello, in the heart of Venetian life, for an unforgettable holiday just a stone's throw from St. Mark's Square. 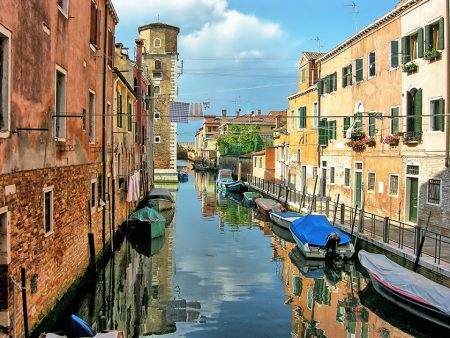 Enjoy this corner of Venice, well known to the Venetians but not to tourists, just minutes from St. Mark's Square and the Biennale Gardens. 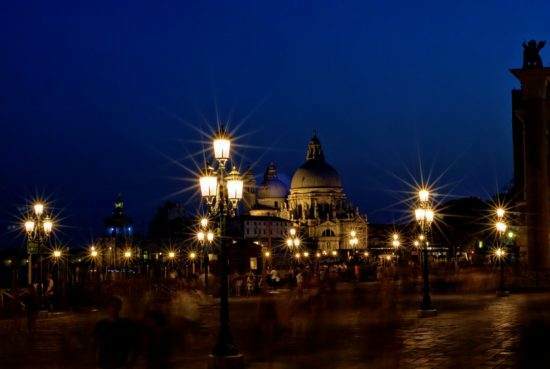 From the Hotel Ca' Formenta the panorama will leave you breathless: the basin of San Marco is truly a spectacle at any time of the day. 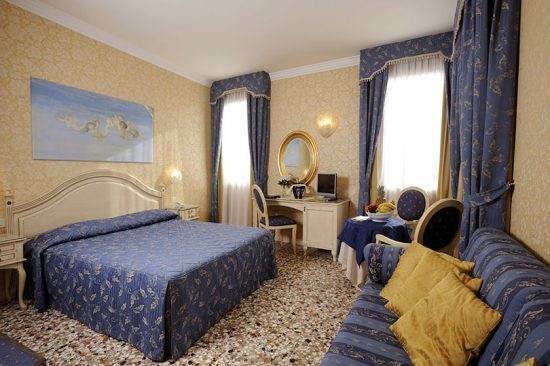 An intimate oasis of relaxation, the rooms at Hotel Ca' Formenta feature an unmistakable Venetian style and all modern amenities. Situated at the beginning of Via Garibaldi, Hotel Ca’ Formenta enjoys an enviable location, just 10 minutes from St. Mark’s Square and within walking distance of the Biennale Gardens and the Arsenale. 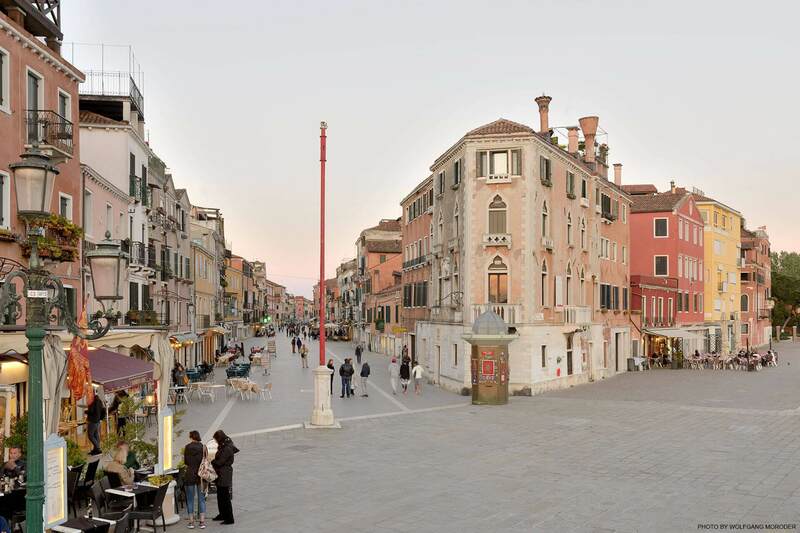 Perfect for guests seeking a hotel near the Venice Biennale, Ca’ Formenta is located in an area with plenty of night life, attracting mainly local Venetians and not yet invaded by mass tourism. 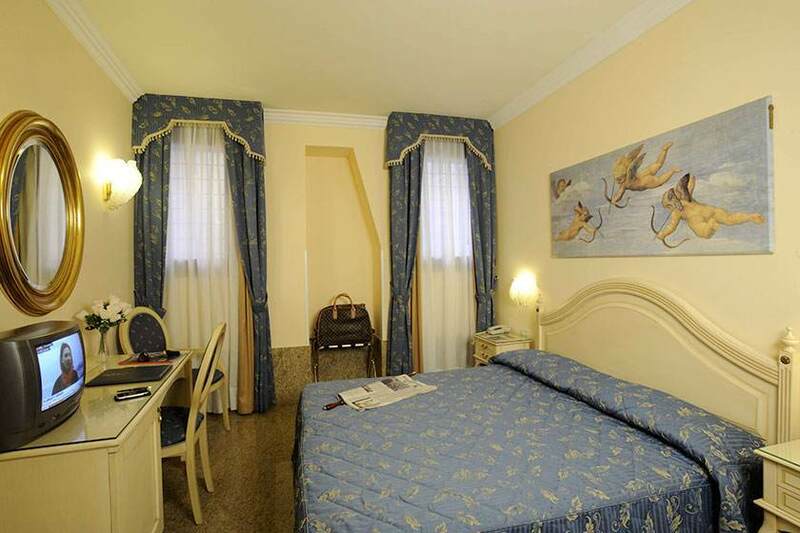 Hotel Ca’ Formenta is easily reached by taxi or public transport from Marco Polo Airport, Santa Lucia Railway Station and Piazzale Roma (for guests arriving by car). The “Alilaguna – BLUE Line” shuttle leaves every hour, from 8 am to midnight. 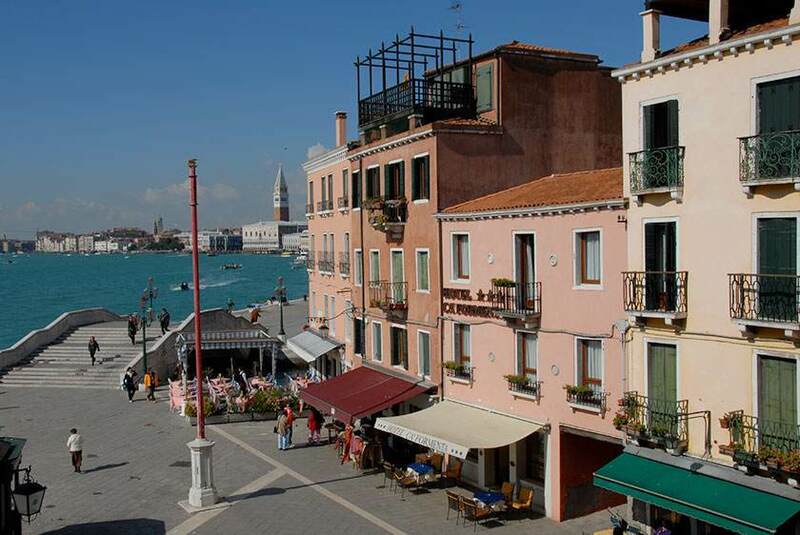 Get off at the “Arsenale” stop, turn right and follow the shoreline. Cross over two bridges, and you’ll find the hotel. Take the ACTV no. 5.1 or no. 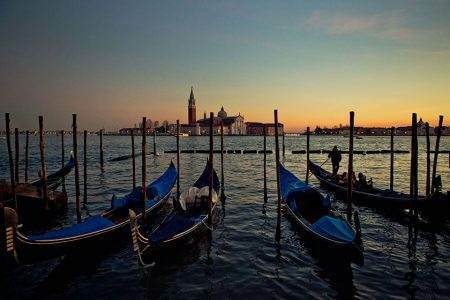 6 vaporetto and get off at the “Giardini” stop. Turn left, walk along the Riva dei Sette Martiri, pass the bridge and continue to the hotel. Alternatively, take the ACTV no. 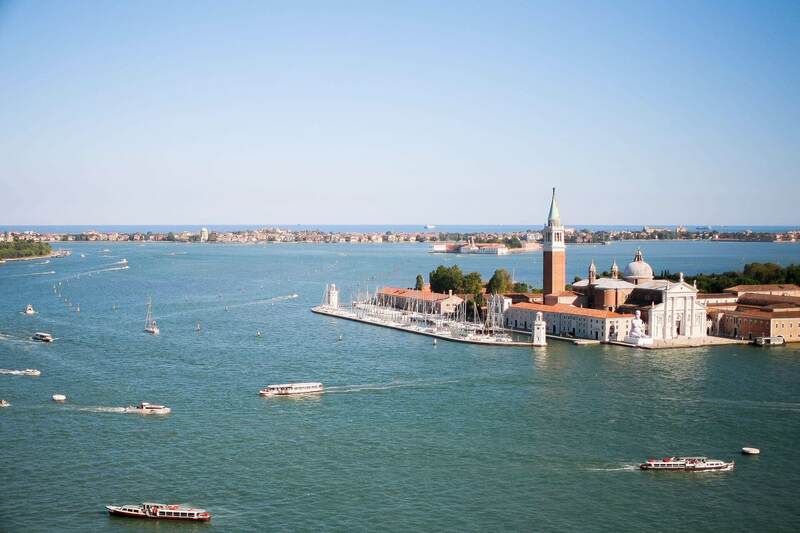 4.1 vaporetto or, if you prefer a beautiful, romantic route along the Grand Canal (about 50 minutes), take the no. 1 instead. Get off at the “Arsenale” stop, turn right and follow the shoreline; cross over two bridges and you’ll find the hotel. 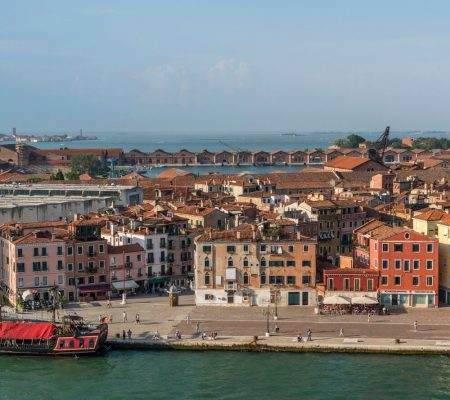 The most comfortable and scenic way to arrive at Hotel Ca’ Formenta in Venice is to take a taxi motorboat and get off at the hotel’s private dock. 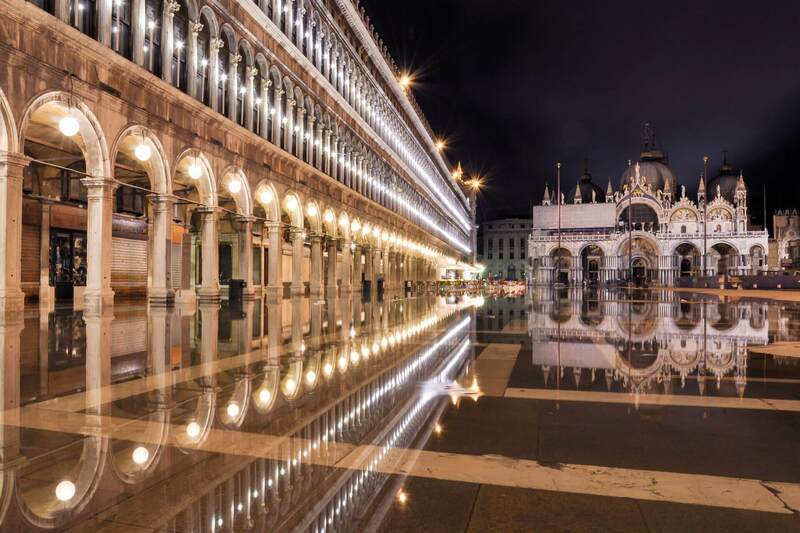 Venetian style, Italian hospitality, services in line with international standards. Hotel Ca’ Formenta offers you a no-worries stay in Venice! 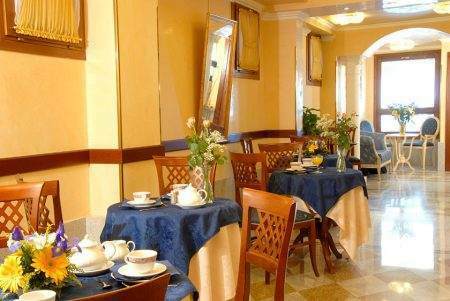 Relax in the hotel lobby or beautiful inner courtyard. 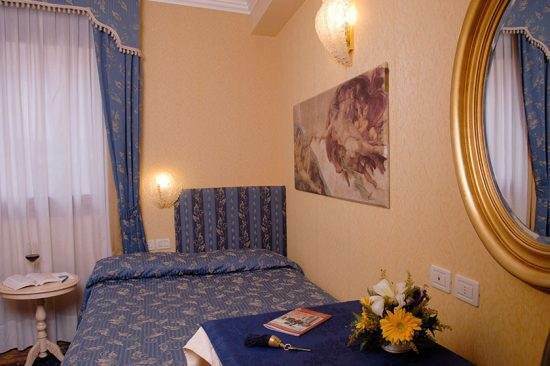 Slumber into a deep sleep in a quiet, comfortable room. 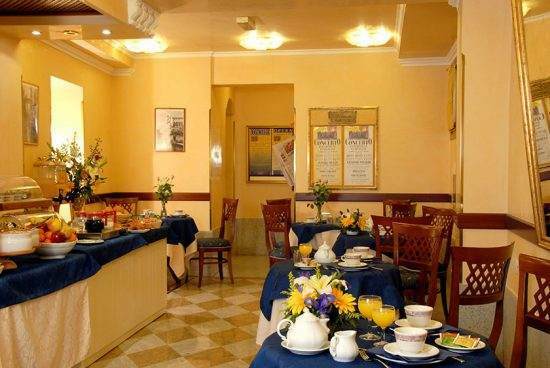 Enjoy the buffet breakfast in the indoor lounge, open air courtyard, or, if you prefer, in your room. 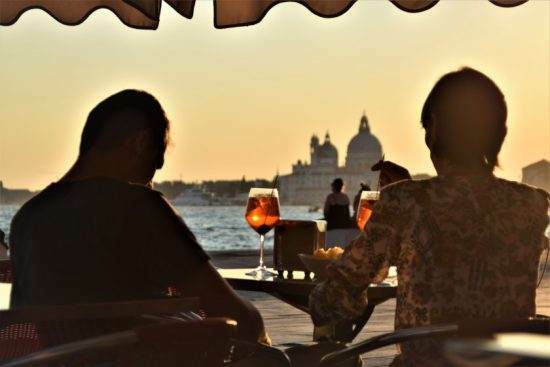 No need to worry about anything else … The hotel staff are at your disposal 24 /7, to help organize tours, excursions, dinners at the best restaurants, and transfers. Wi-Fi? Always free, of course. Featuring all modern amenities and Venetian-style furnishings, Classic rooms are suitable for couples or a small family. 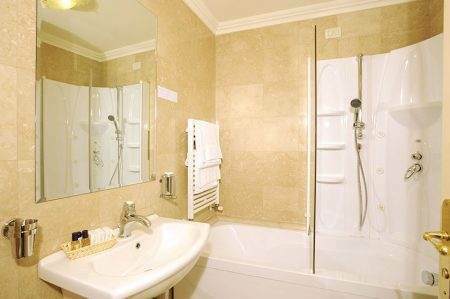 Double and triple rooms available. 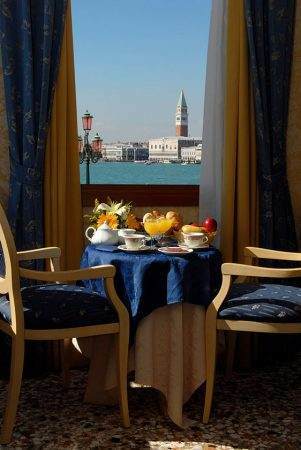 Overlooking San Marco Basin, Superior rooms and Junior Suites can accommodate up to 3 guests (with an extra bed). Ideal for a romantic getaway. 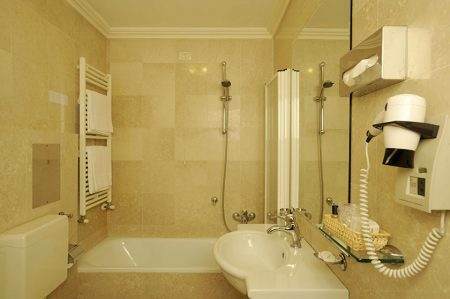 All rooms have a private bath with shower or bathtub, hairdryer and courtesy kit. Hotel Cà Formenta offer you a 13% discount for reservation in our Web Site! Pay right away and save! Book our non-refundable rate and save!